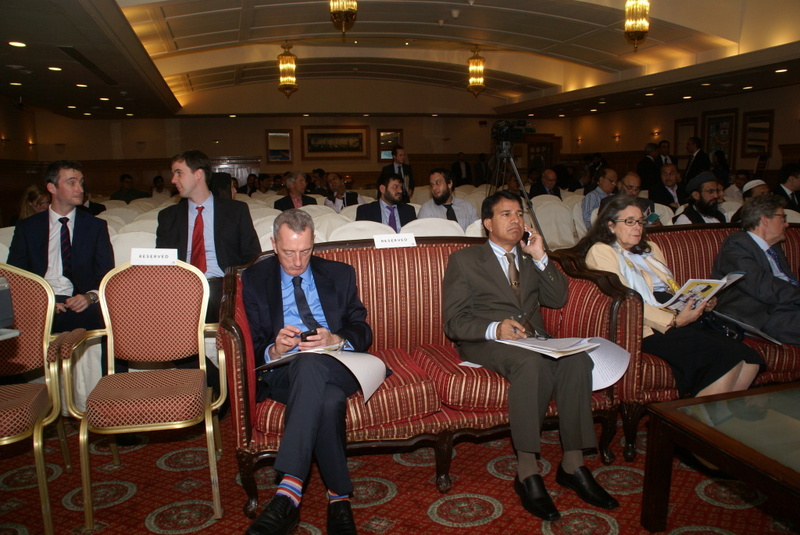 Kinetic use of force alone to eliminate religion-based militancy in Pakistan is less likely to yield desired results. 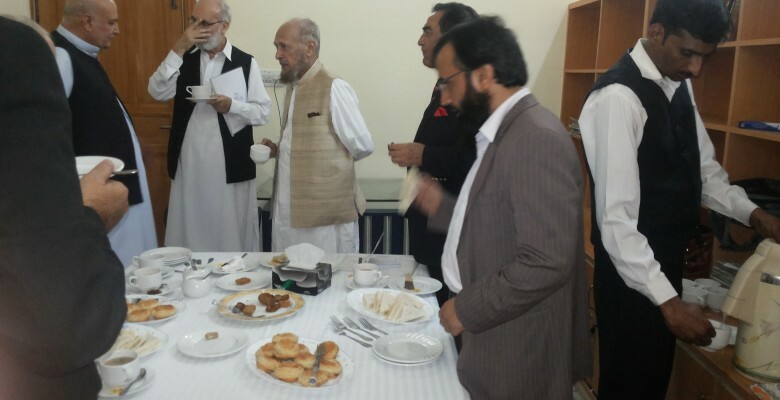 There is a need to fight militant narrative on ideological front. 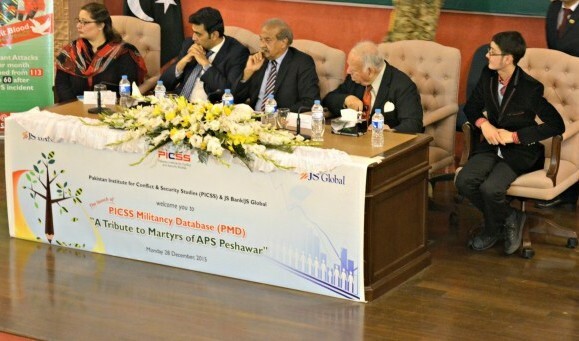 PICSS organized a one day seminar to highlight this neglected aspect of ongoing fight against violent religious extremism. 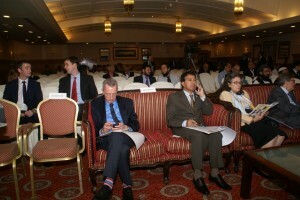 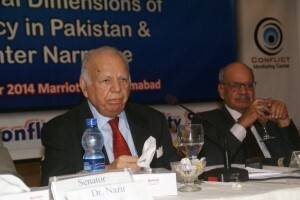 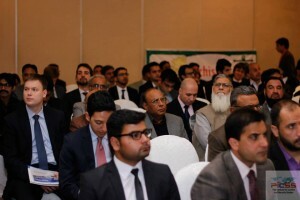 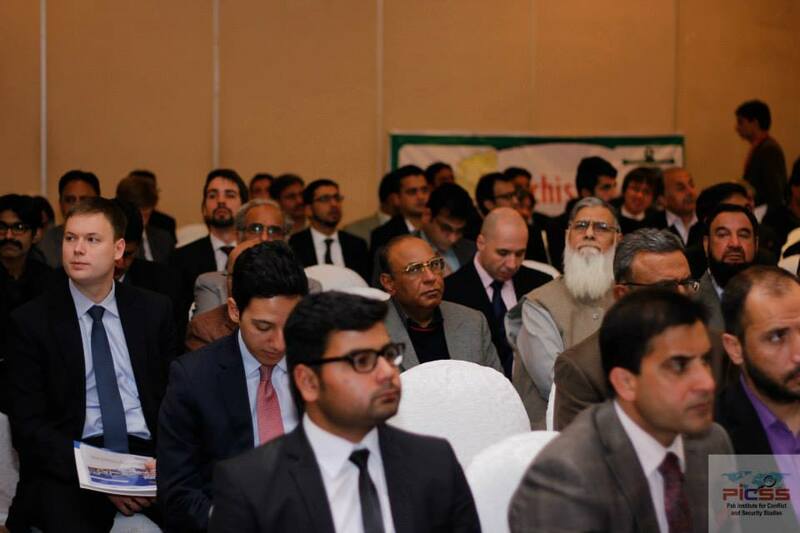 The seminar was addressed by prominent speakers and attended by people from all walks of like. 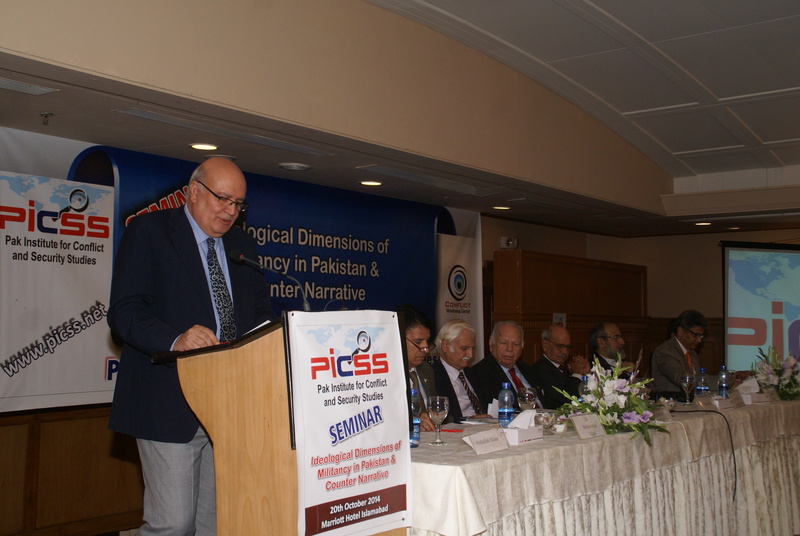 This was first seminar of PICSS and also formal launching of the institute. Next articleStalemate in Number of Militant Attacks: Have hard measures attained their maximum utility?